A beautiful smile can change your life, and Orthodontic Specialists of Florida is your home for orthodontic care. We offer only the most advanced treatments, including braces and Invisalign®, and you can feel confident knowing that your care is managed by our experienced orthodontic specialist, Dr. Raina. 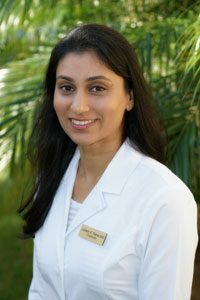 During your consultation appointment, Dr. Raina explains your orthodontic needs and treatment options to help you make informed decisions that fit within your budget. We also offer convenient financing options through CareCredit® and other lending partners. We offer silver, gold (24ct gold plated), clear and ceramic braces, as well as Invisalign®, at our Port Charlotte, Florida office.